The present digital and data landscape opens plenty of doors for compounding the value delivered and derived across various business functions within an organization. AI, machine learning, and big data, have taken the world by storm, and HR and Payroll services are no exception to this. 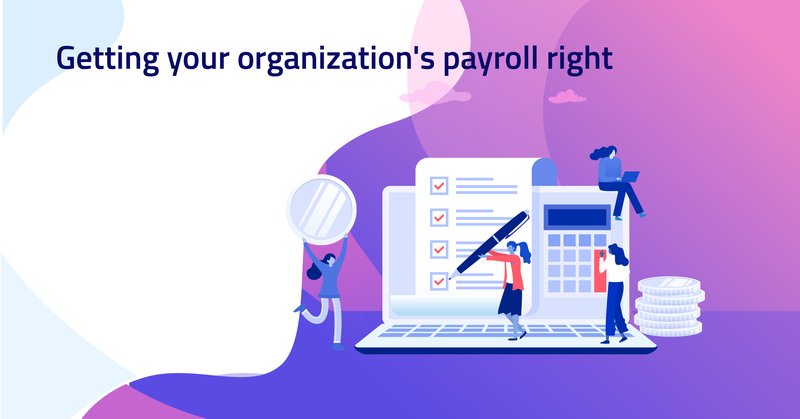 When data underpins payroll, your payroll function is no longer a standalone cookie cutter tool that helps run the organizational machine. Instead, it takes on the role of a value driver. However, for a successful transition into a value-driven payroll management system, one critical component is key – integration with the rest of your organizational silos. By infusing enterprise wide analytics, and identifying more strategic objectives for your payroll function, you can enable a positive shift towards an integrated human capital management system. However, payroll outsourcing companies / providers need to be cognizant of the regulatory requirements, such as the recent GDPR laws around data usage in this transition. These rules mandate organizations to secure appropriate permissions for use of data, build transparent systems, and communicate to employees their rights around data. It is also essential to educate staff on what accounts for a data breach. With that addressed, by understanding all the cogs and drains in your operations, you can tailor a payroll solution that works optimally for you. But, business intelligence is not your only pay off from rethinking your payroll management system. A modular cloud based solution not only connects all aspects of HR for deeper insights, it also enables platform mobility. Employees and Payroll professionals alike want to be able to key in attendance, hours clocked, performance, and other HR and payroll services attributes on the go. A holistic solution should therefore be fluid and allow mobility across different digital platforms and interfaces. A cloud based solution makes room for avenues such as employee self-service, and simplifies feedback, and workforce management.